Has your sweetie been extra sweet lately? 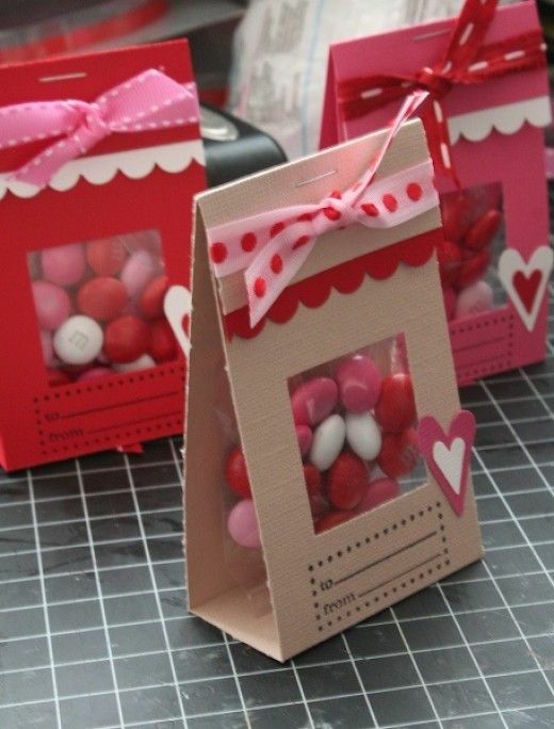 If you are the crafty or DIY type, then we bet you’d like to make your something special. 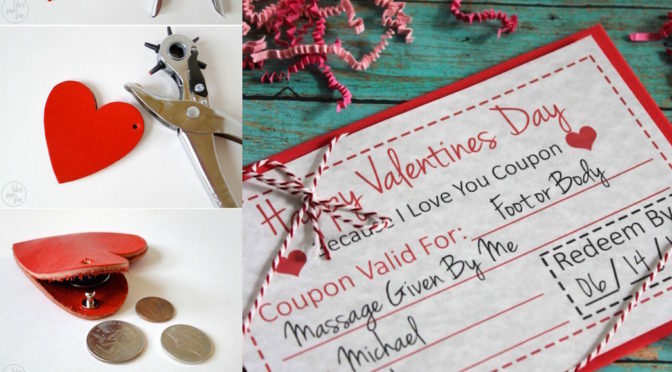 Fortunately, we’ve found you 23 terrific DIY gift ideas that will make your smile. Whether you are new to DIY projects or are an experienced crafter and DIY-er, there is a fun project here to choose to show your love. The best gifts of all are the homemade ones, as you can truly personalize them with your favorite colors, cartoon characters, memories of your favorite vacations or other sweet things. You simply aren’t going to find that in any store. Happy Crafting!